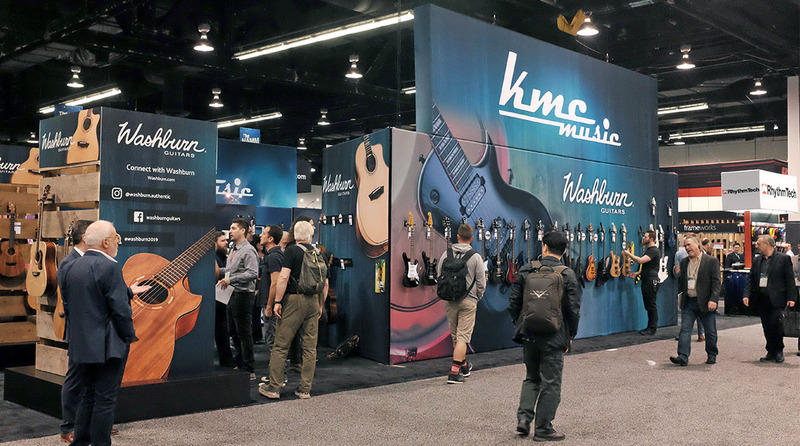 While most people certainly think of The NAMM Show as a gathering of musical professionals it is also a visual feast of creative advertisements for new products, up and coming artists and new technologies driving the industry forward. 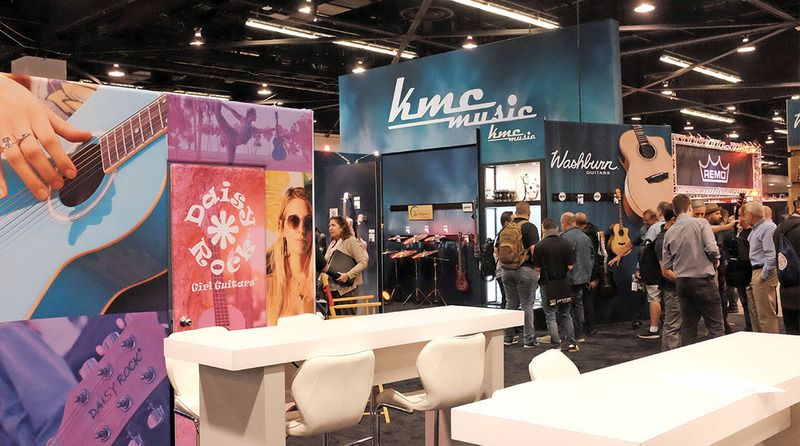 NAMM is hands down the biggest event in the music industry and it also one of the first to kick off the 2019 season. 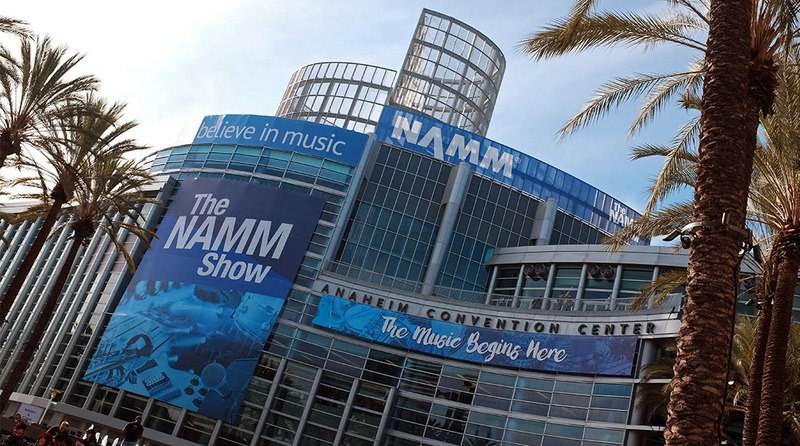 Having recently wrapped after four days at the Anaheim Convention Center. 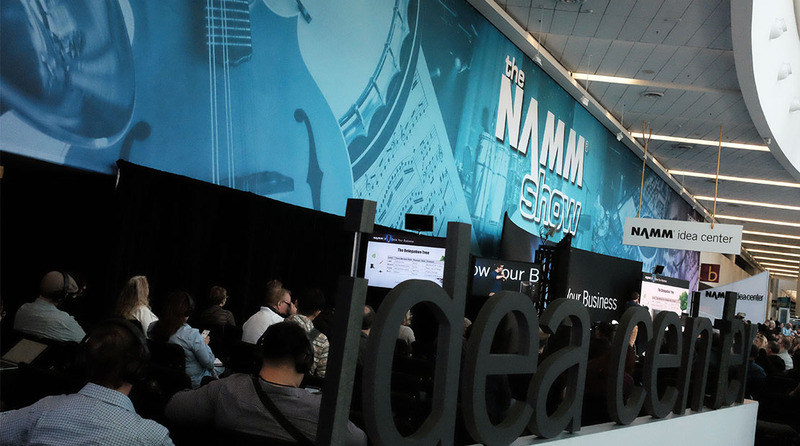 Global leaders from the music industry came together for new product introductions, business opportunities, networking and fresh inspiration from over 400 educational sessions, with 115,301 registered industry professionals working to advance the musical community in the coming year. 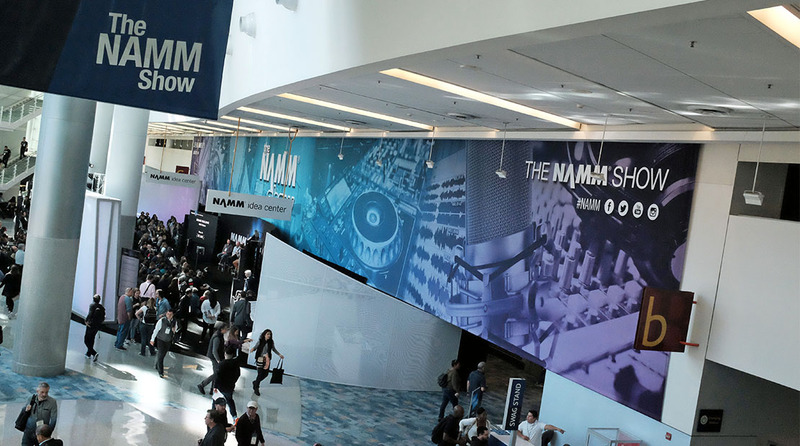 While walking the floor of the NAMM Show one can easily become swept up in a sea of sensory overload, leaving many companies looking for creative visual solutions to help their messages break through the buzzing of amps, jam sessions, guest speakers, product demos, special artist performances and more. 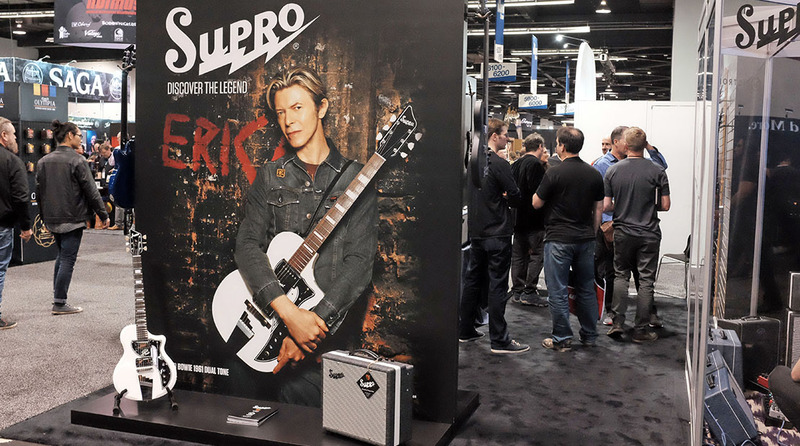 Super Color Digital has continued consistent presence at the NAMM Show for many years. 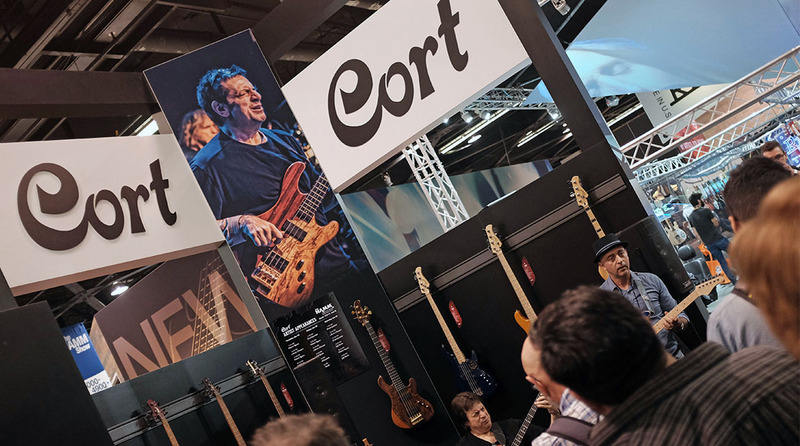 With over 40 plus years of creating visual solutions, we know exactly how to help companies and artists stick out from the crowd. 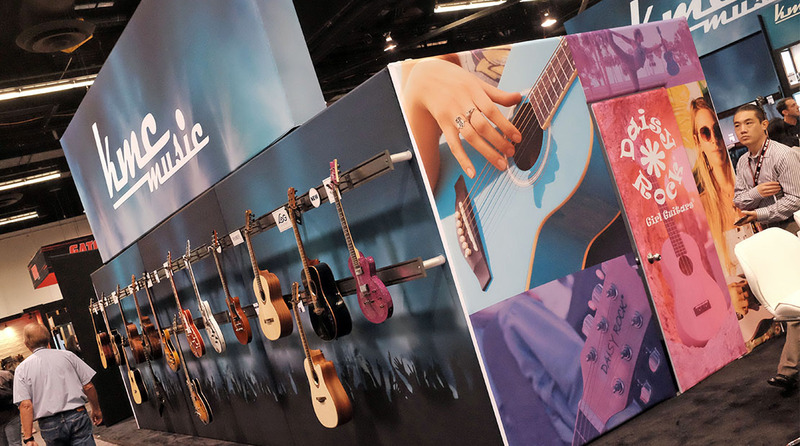 We look forward to next years show as the musical industry continues to grow and evolve. 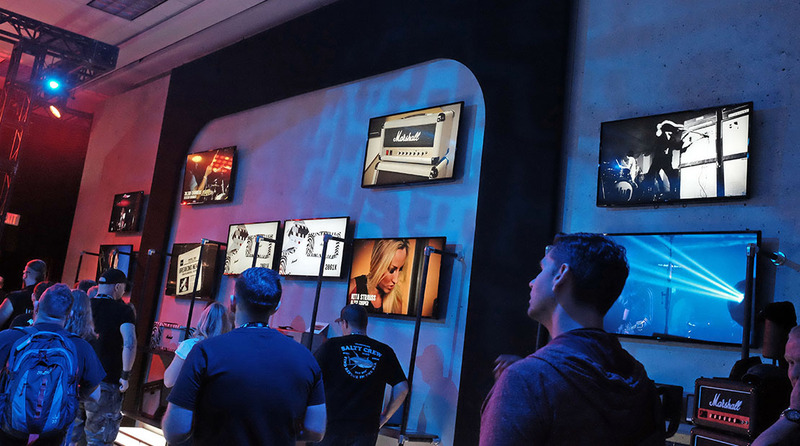 From small events to conventional hall takeovers, with over 40 years of creating visual experiences, Super Color Digital has you covered. Let your imagination run wild and contact us to make your vision a reality. Super Color Digital is a full-service visual solutions company that produces innovative experiences for today's brands and organizations.